It’s the best way to find the best fit for your company. Creates a profile for the ideal candidate. Compares the profile of potential candidates to the benchmark. Provides a short list of recommended candidates. Employers in urgent need of executive talent no longer have a talent pool to draw from – but a puddle. Because skilled leaders are a scarce and coveted commodity, you need an efficient and accurate hiring system to find the best of the best. Our executive search firm can help your business locate and hire a candidate who not only displays the right job skills and competencies, but who is also a solid match for your company’s culture. We do this using a patented process known as Job Benchmarking. Bluewater Search is an authorized provider of TTI Success Insights’ patented TriMetrix™ job benchmarking process. We are a member of TTI’s Global Visionary Partners, an elite group of less than two dozen consultants nationwide. We gather information. The benchmark is derived directly from client input. We first have a brief, guided conversation with clients. 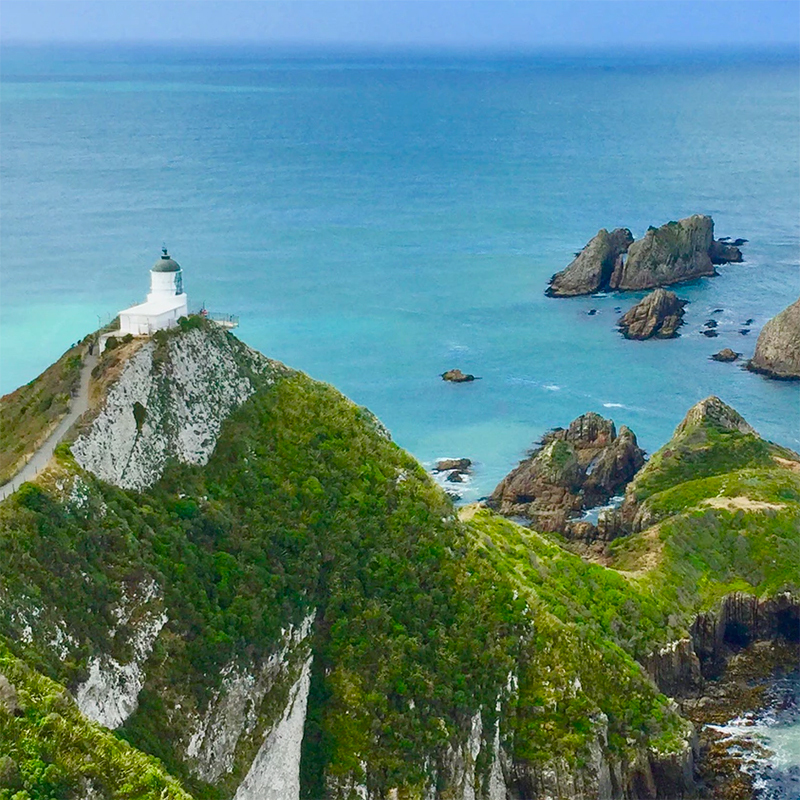 Clients then complete a survey, including the input of 4-6 Subject Matter Experts (SMEs) – people who have a clear understanding of the job and its specific demands. We develop a Job Profile. With input from SMEs, we define key accountabilities for the job, including behaviors, motivators, competencies, and acumen indicators that define a top performer in the job. We recruit and review candidates. Prospects are assessed using TTI talent assessment tools. We generate a Gap Report. The report compares the candidates’ results with the established job profile, pinpointing where discrepancies exist and showing how big the gap is. 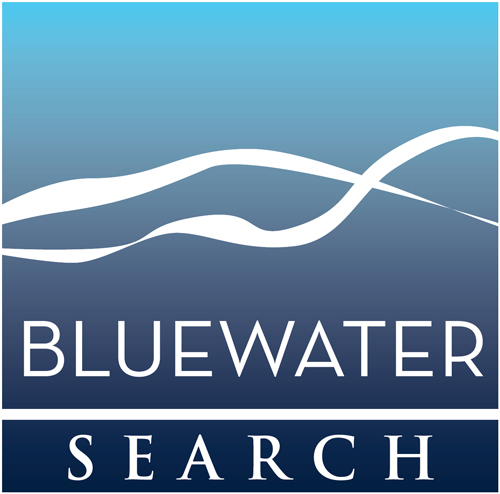 Bluewater Search provides the hiring firm with tools to target those gaps. Resources include open-ended interview questions that focus on potential discrepancies, rather than on characteristics already learned about the candidate. Accelerated: Other companies can take more than half the day with client facing time. Most Bluewater Search sessions clock in at an hour – or less. Objective: The process eliminates the natural and unconscious biases of a hiring team. Comprehensive: Clients are given hiring tools, such as custom interview questions based on the differences between a candidate’s assessment and the job benchmark, and we fully-manage the process to ensure the best fit for your company. 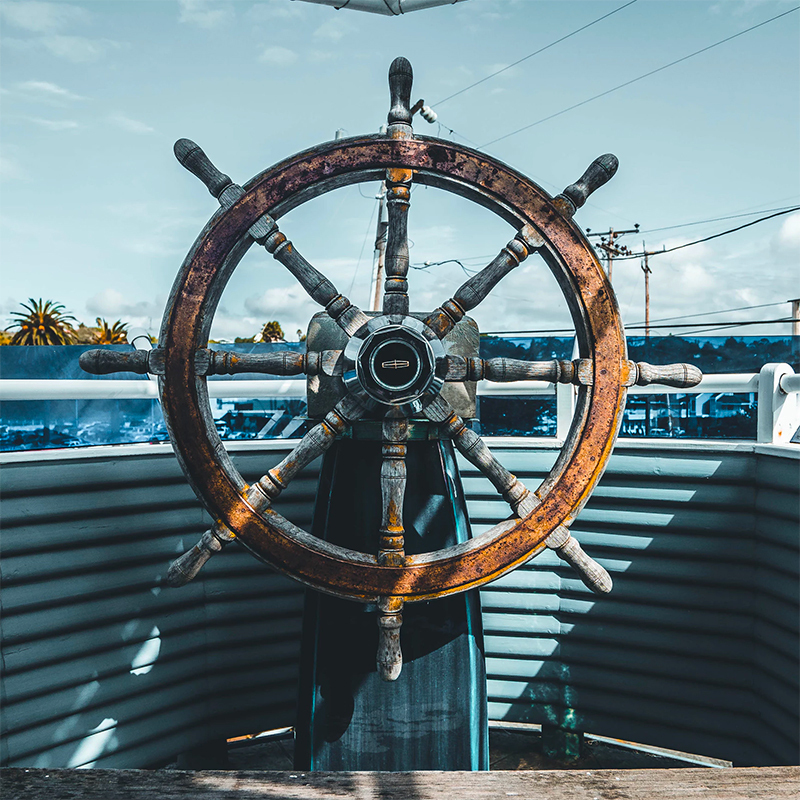 Reassuring: Equipped with information about a candidate’s qualifications and ability to seamlessly mesh with company culture, employers are empowered to move forward with a hire, and confident that they are making the right decision. Non-discriminatory: Our benchmarking process is EEOC-compliant. To date, our executive job search firm has benchmarked more than 100 different positions for over 30 different companies. Our objective, unbiased assistance is based on extensive data, and significantly increases your productivity.